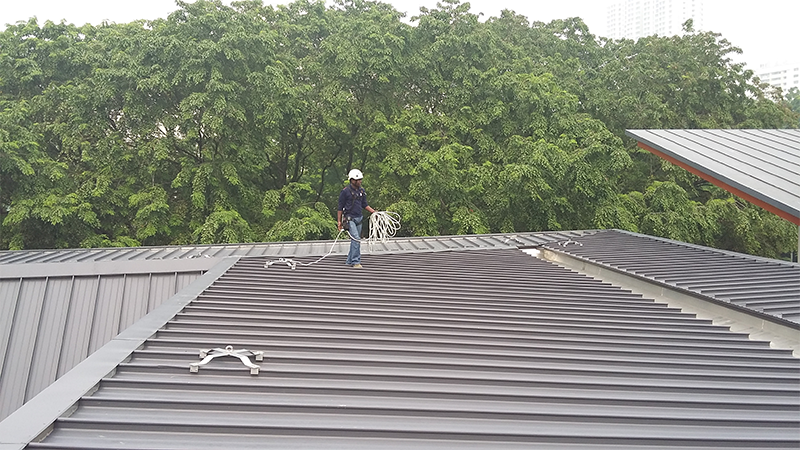 Akrobat Pte Ltd offers a wide range of anchor points suitable for a variety of structures, concrete, tile roofs, and metal roofs that are installed temporarily or permanently providing fall arrest, fall restraint, rope access or rescue while carrying out any work at heights. 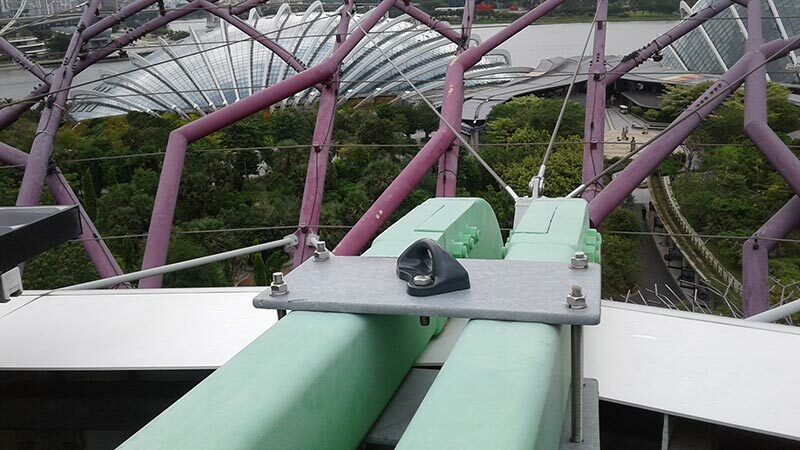 Complies with the EN 795 Class A1 and a reliable model for suspended rope access. 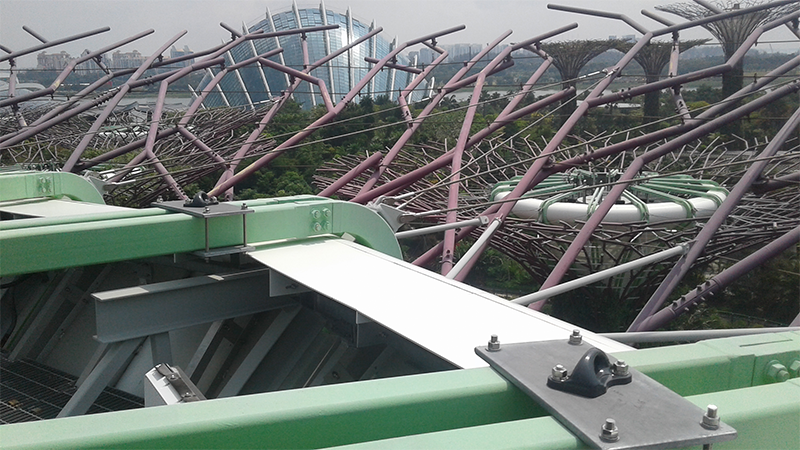 It fits all supports: concrete, steel, window, rooftops, tops of ladders, slabs and can be installed on ground, wall or ceiling configuration. 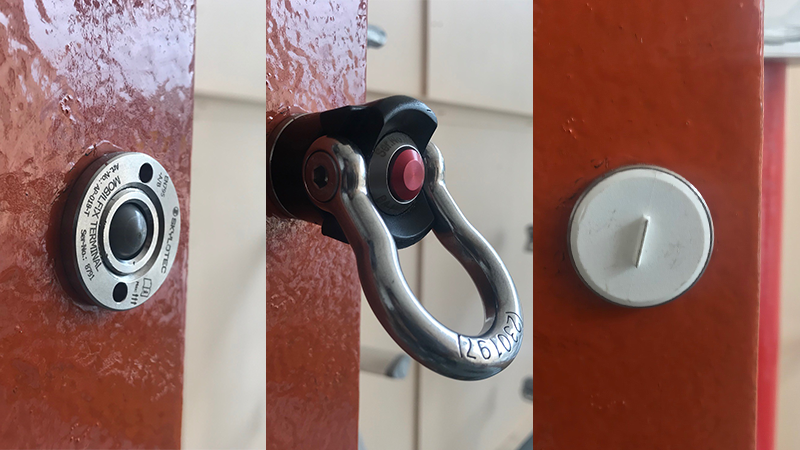 A removable, low profile, unobtrusive, safety anchorage solution alternative to an unsightly anchor especially when aesthetics is a concern, this anchorage point offers a discreet solution. The socket remains in the wall and has a cover that can be supplied to match the design. 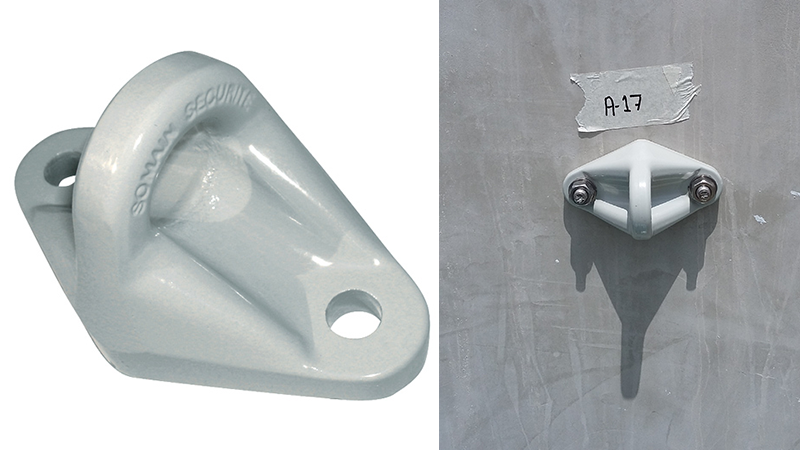 The worker using the system carries a removable anchorage point, which is inserted into a socket when suitable. The anchorage point requires a two-handed action to guard against accidental insertion or removal. 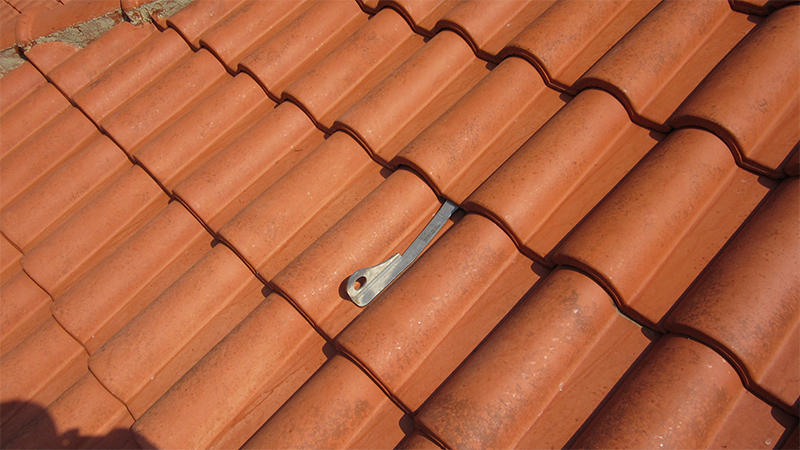 This easy to install anchorage point provide a discreet, cost-effective solution to a height safety and can be used on all tile profiles including clay, cement, and slate. 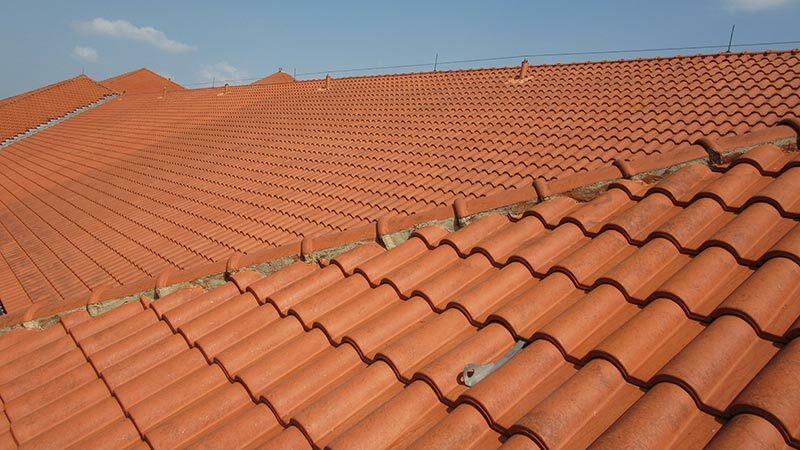 The anchorage point is installed without penetrating or damaging the roof tiles, therefore, eliminating any future water leaking problems. 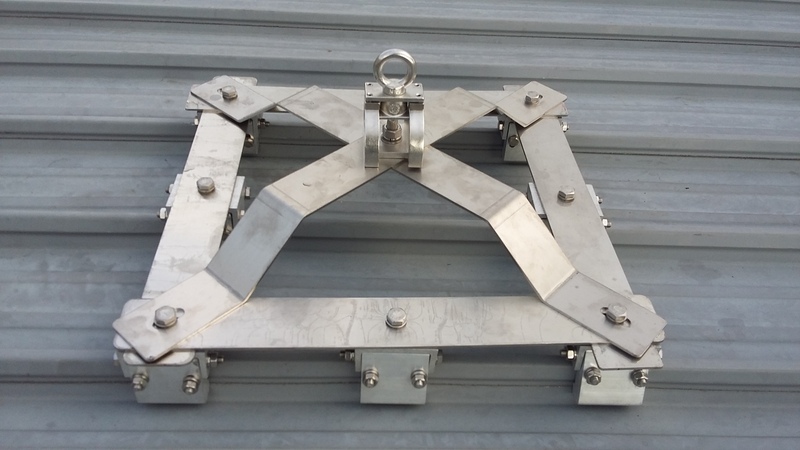 This anchorage device is ideal for any metal roofs: standing seam, kalzip, and lockseam. 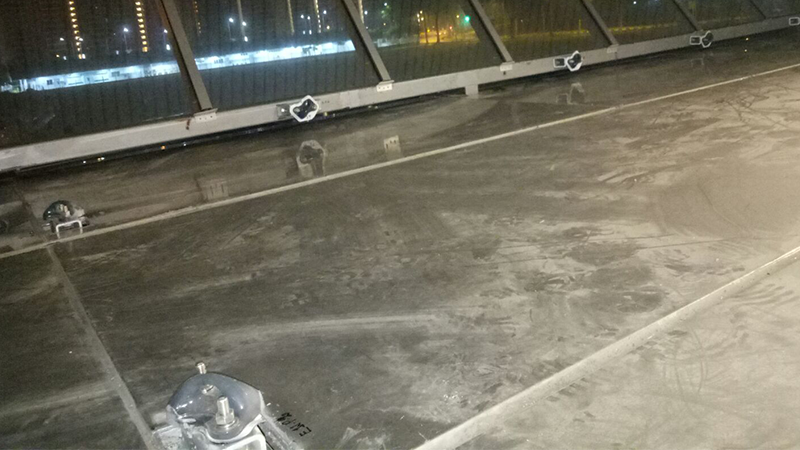 The special clamping mechanism provides reliable support, no drilling and no penetration on the roof, so preventing any leak issues. 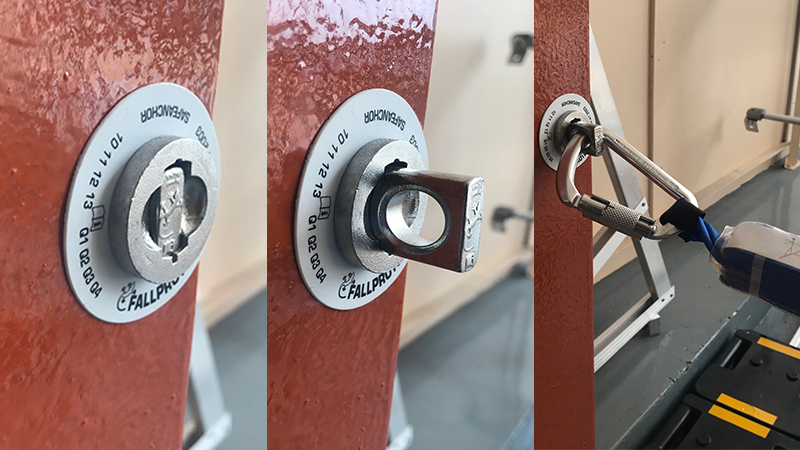 Easy to install, a strong securing device that can fit almost anywhere on I-beams and other steel structures. 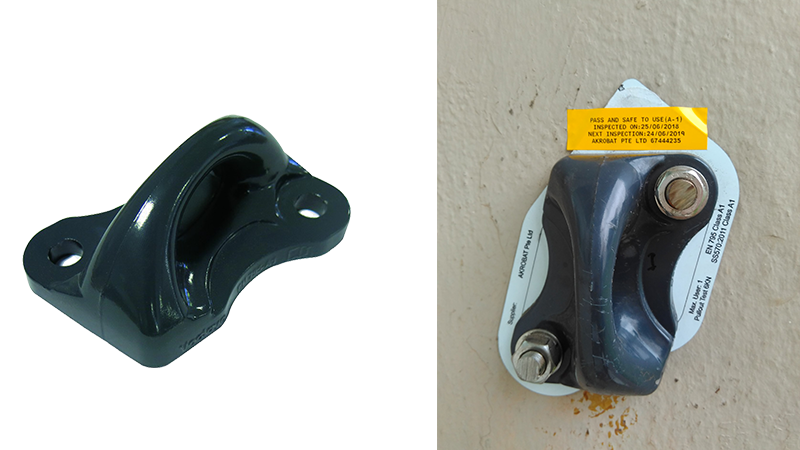 These anchors can be attached in any direction and can be used with a lanyard, self-retracting lifeline, or as end-anchors designed to absorb energy, reducing the risk of injury to workers or damage to the property. 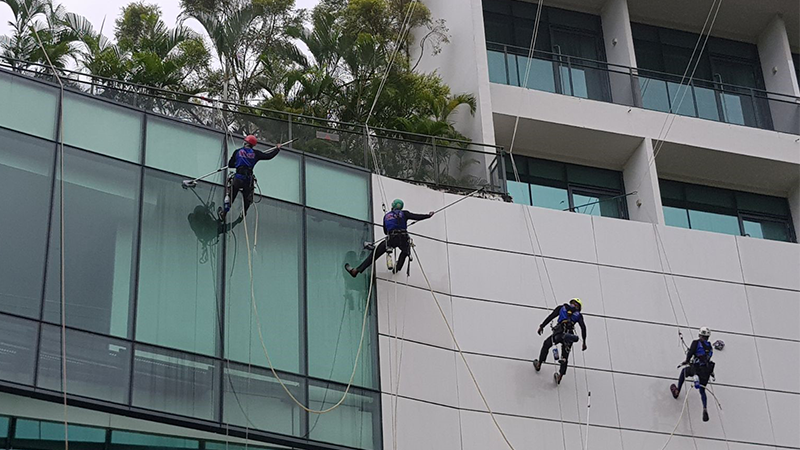 Is a portable anchorage connector designed for fall arrest applications and was developed to be used in locations where a low parapet wall provides an anchor site. Non penetrating design does not penetrate the working surface reducing the possibility of damage Adjustment range 1” to 14.5” wide. Safety Standards Fall arrest rated for one user. 5,000 lb rated. Beam can be used in opening (ex. doors, windows) of width from 300 to 1270 mm. Structural Handrails, Balustrades and Parapet Walls. If you have not yet found what you were searching for or if you are looking for a special solution, then contact us now.